Get now the Unik Full Face helmet CI-10 in color hexagonal carbon. According to the manufacturer's availability. The full face helmets are considered the more common class of helmets largely thanks to its large versatility. 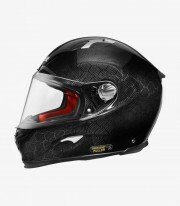 They are great to use in the city and for make long travels or routes. 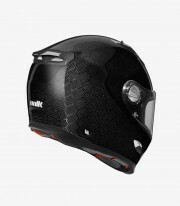 Moreover, as they are entirely closed, they are more safe than the open face helmets. 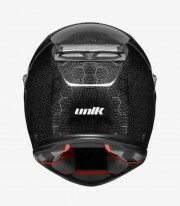 And when we talk about full face helmets with a good price / quality relation we must mention Unik. 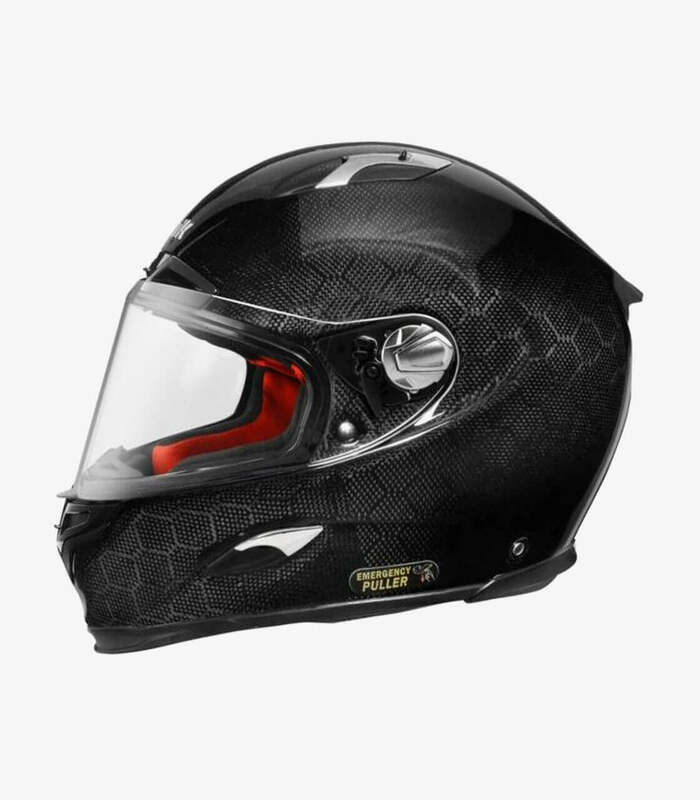 The full face helmet model CI-10 is available in the colors: hexagonal carbon. This product has obtained the CE homologation , therefore has passed all the obligatory quality tests. It contains 5 air vents that you can open and close as you like. The inside is removable to wash it simply. 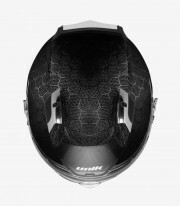 The visor can be disassembled simply to be changed for another one, for example by a tinted or mirrored visor. 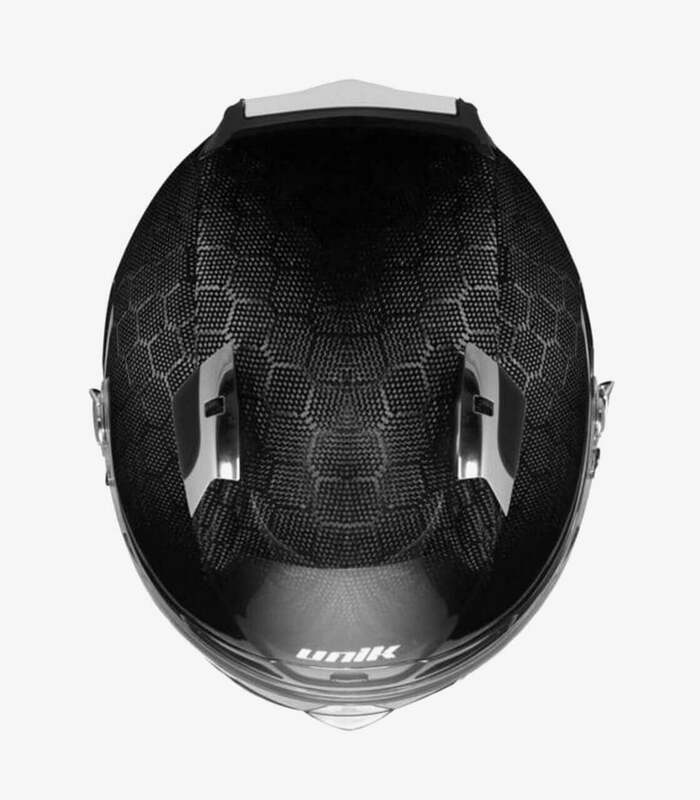 The fastener uses the micrometric system, one of the mosts commons in a big part of helmets.